We are constantly adding new and innovative products. Sometimes we have to purge products that do not move as well as we need them to. The 2018 purge starts with Parker Safety Razors. 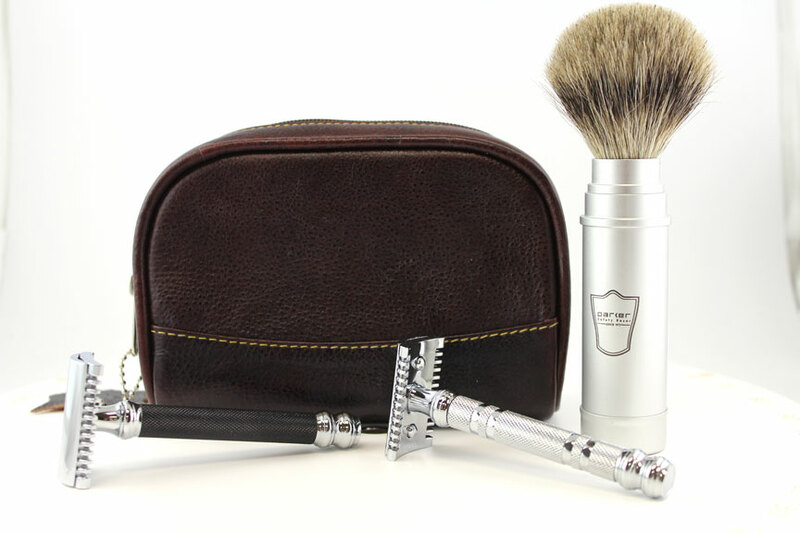 Save 50% on all Parker products when you use coupon code Parker50 at check out. While supplies last. * This coupon cannot be used retroactively.